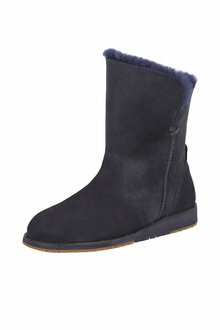 When you buy EMU shoes, you know you're investing in quality footwear that will last many seasons. 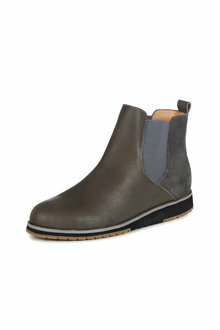 That's because EMU is dedicated to producing durable shoes made of natural materials and with high quality craftsmanship. 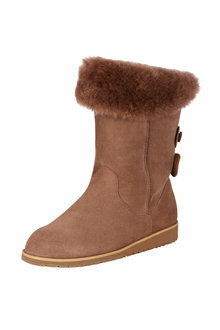 EMU designs a range of shoes so you're covered for every season and all weather conditions. 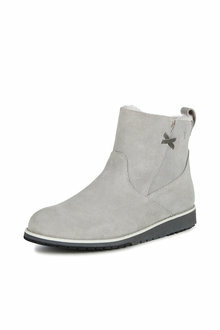 Shop their stylish waterproof boots just as suitable for winter weekend adventures as they are for office wear. 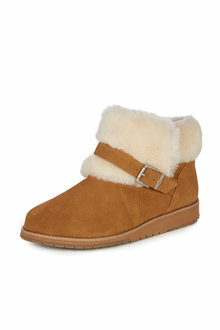 Of course, you can't miss out on their range of sheepskin ankle boots, moccasins and slippers. 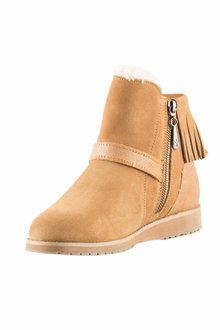 Made with soft, water resistant, 100% Australian sheepskin, you'll feel like you're walking on a cloud. 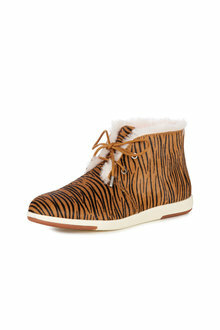 EMU isn't just known for its classic ugg boots. 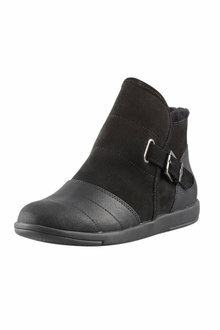 You'll also find a variety of modern boots, as well as fun heels and flat sandals for the warmer months. Pair your EMU boots with leggings and an oversized knit jumper for a gorgeously cosy winter look, or match your EMU sandals to a flowing dress for feminine summer fashion. 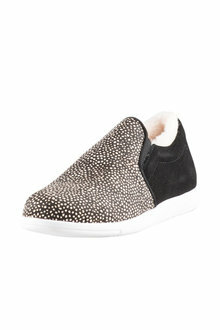 Shop our huge EMU shoe range online today!